The creator of the Leotard Boutique has a wish to provide leotards that are affordable, adorable, and well-made. She also has sought to update the styles a little from the leotards of yesteryear. 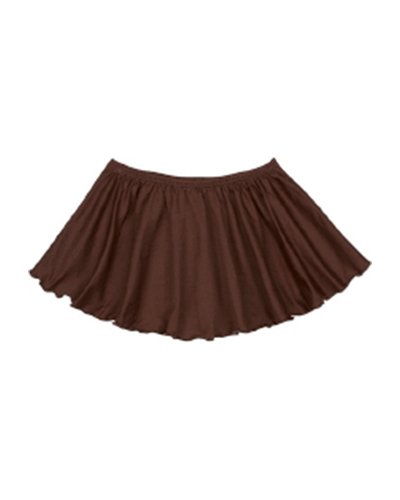 The Suntan and Brown colours are great FleshTone options for your budding FleshTone ballerina. 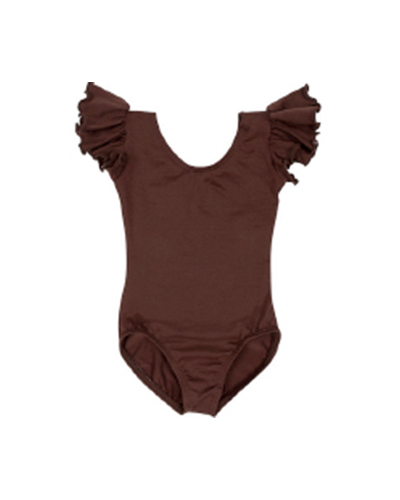 Our favourite is the flutter sleeve leotard which has a matte finish (no shine or shimmer). These leotards are made in the USA with 100% USA materials and the material is fade resistant. The quality and individual flair associated with these leotard designs make it a FleshTone favourite. Prices for leotards start at $14USD. Sizes go up to 12 years.